Snapper push and self propelled lawn mowers take practical, innovative features and integrate them into a straighforward design that's easy-to-use and easy-to-own. 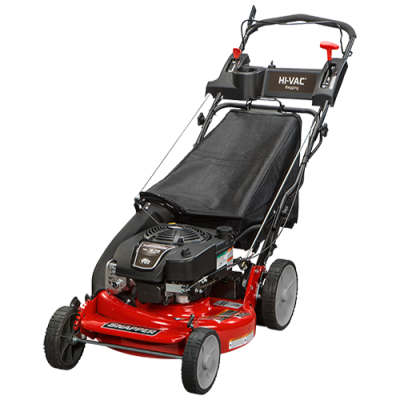 A dependable, long lasting, easy to operate mower that's backed up with a 3 year limited warranty. Stop in and we'll show you the many benefits and features that you won't find in the big box brands. Height of cut settings from 1.25 to 4 inches. ReadyStart starting system: No priming, and no choking! Briggs & Strattion PHV Engines with enough torque power to easily get the job done.